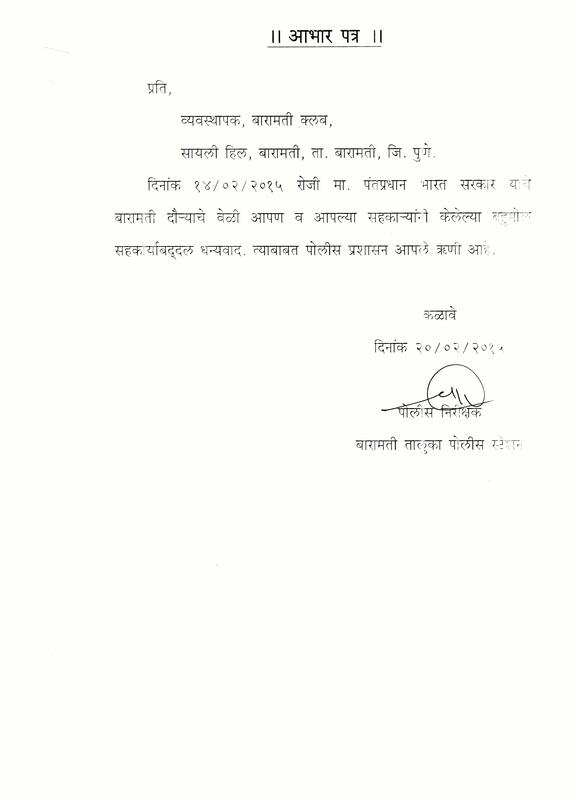 Annual General Meeting of Baramati Club, Baramati will be held on date: 15-12-2018(Saturday) at 10.00 a.m. in the Banquette Hall of M/s. 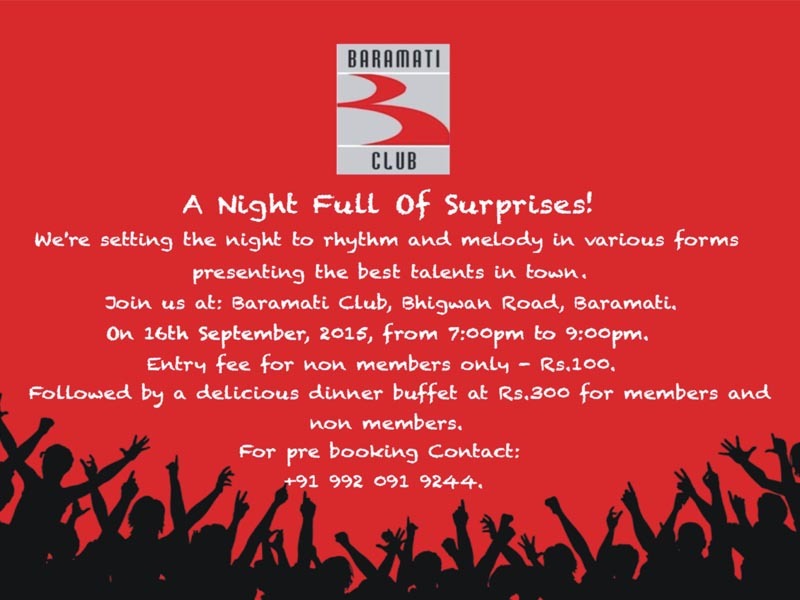 Baramti Club.You are requested to be present for the meeting. 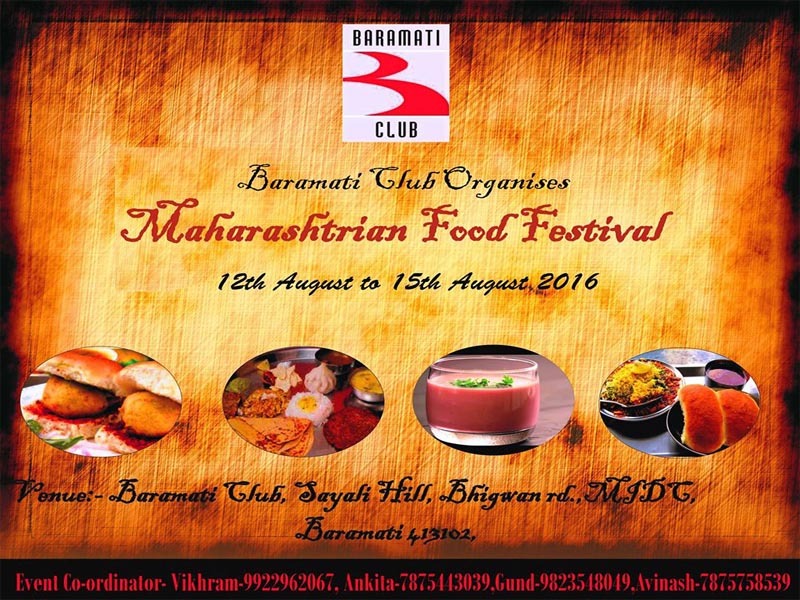 We are hosting a MAHARASHTRIAN FOOD FESTIVAL for 4 days from 12th Aug to 15th Aug 2016.There will be tasty & lavish maharashtrian buffets items to choose and treat your tast buds.We will also have competitions & shows in tune with the theme. 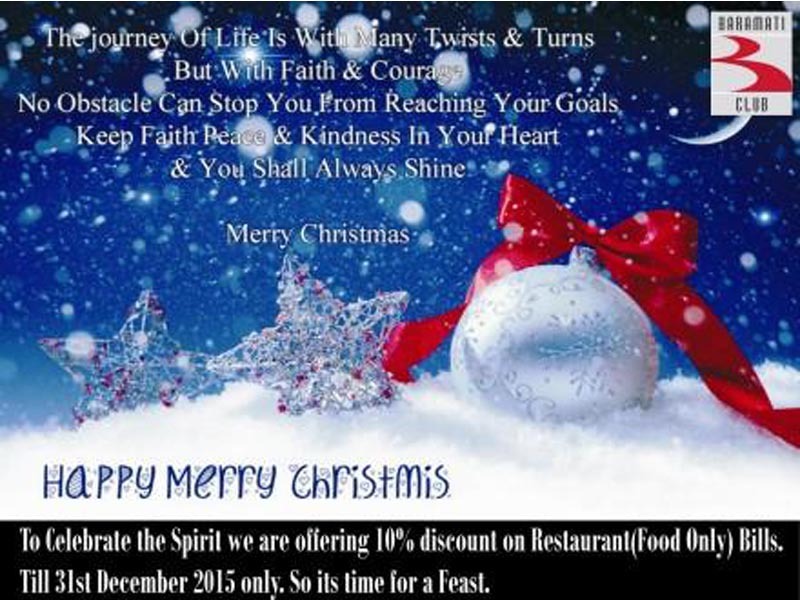 So come and enjoy various types of delicious Maharashtrian cuisine along with lots of Fun & Surprises. 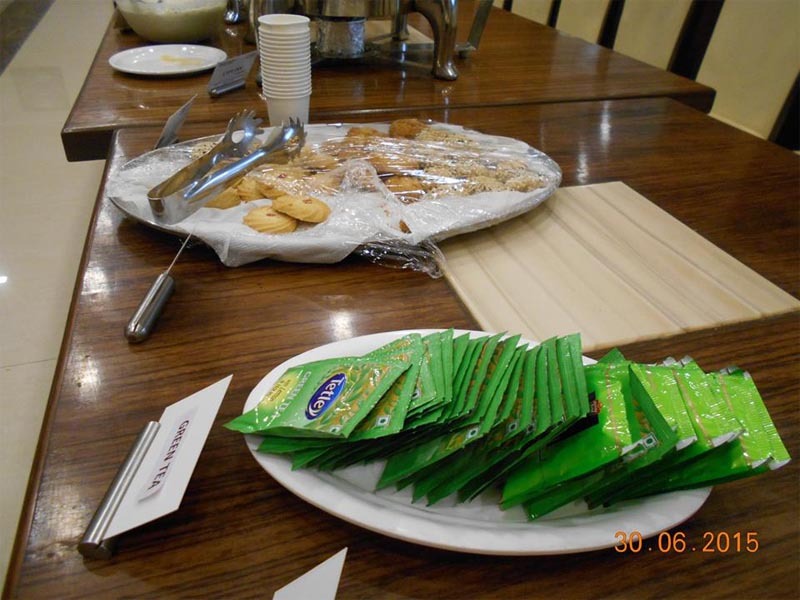 The Event was a Success. 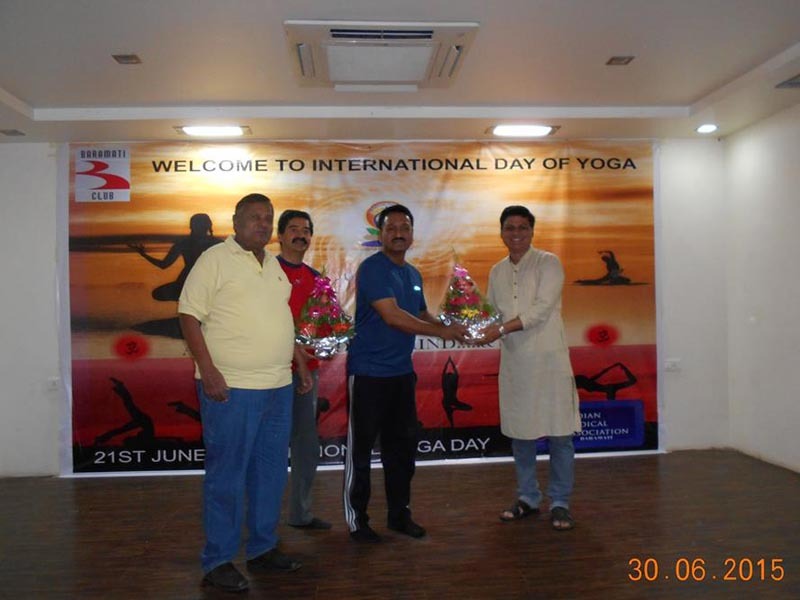 With Support from IMA-Baramati.Yoga Instructor Mrs.Jyothi Berad was very much appreciated.Our Hon.Jt.Sec & IMA President Dr.Asok Tambe was present alongwith IMA-Baramati President Dr.Vikrant Dhopade & IMA-Baramati Secretary Dr.Rahul Sant.This was followed by High Tea which everyone enjoyed. Harmony & Peace be to all. 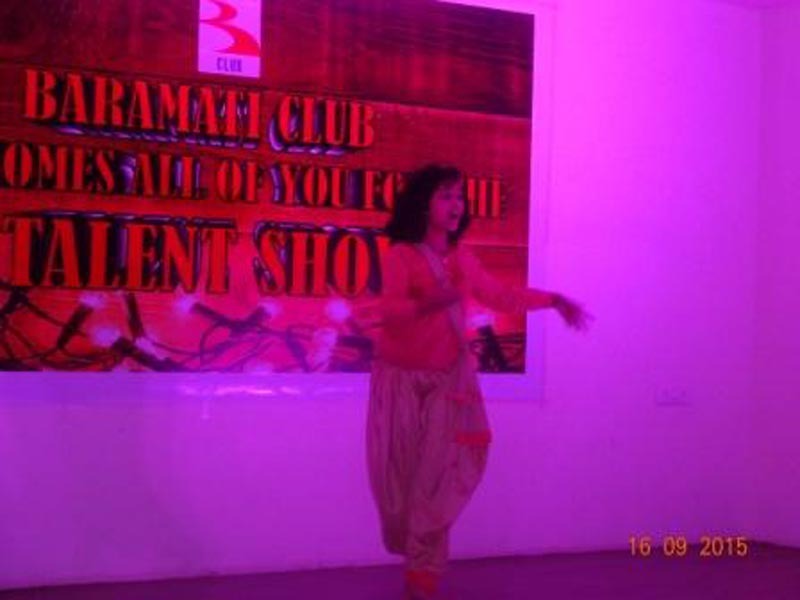 View Photographs of the Talents who performed at our Talent Show on 16th September 2015. The UNESCO has declared September 8, 2015 as “International Literacy Day 2015: Literacy and Sustainable Societies” Day. 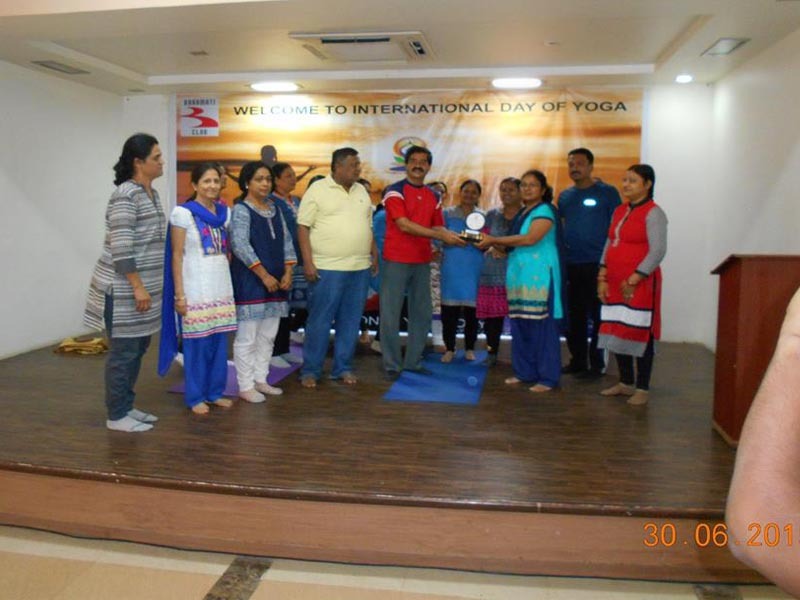 The theme for this year being sustainable development through literacy, we at Baramati Club believe that our members can spearhead this initiative by developing small libraries for our children community. 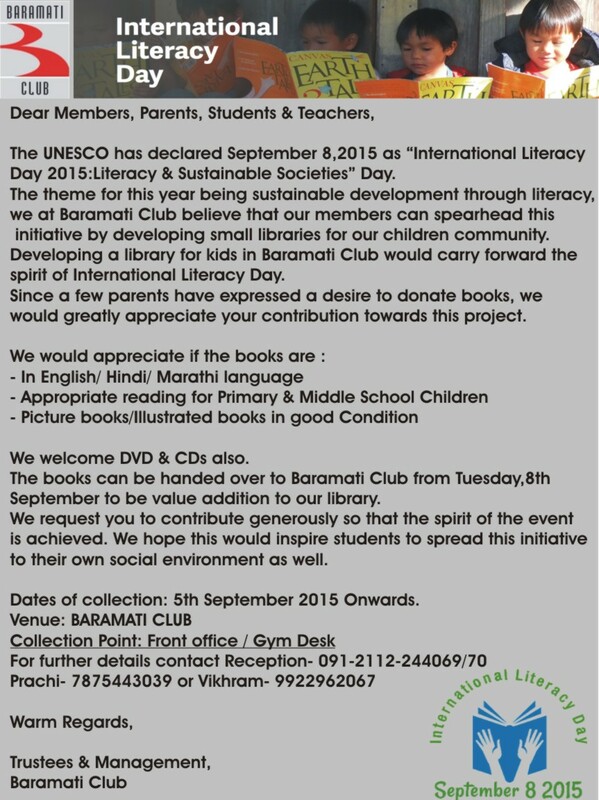 Developing a library for the kids in Baramati Club would carry forward the spirit of International Literacy Day. We would greatly appreciate your contribution towards this project by donating Books. 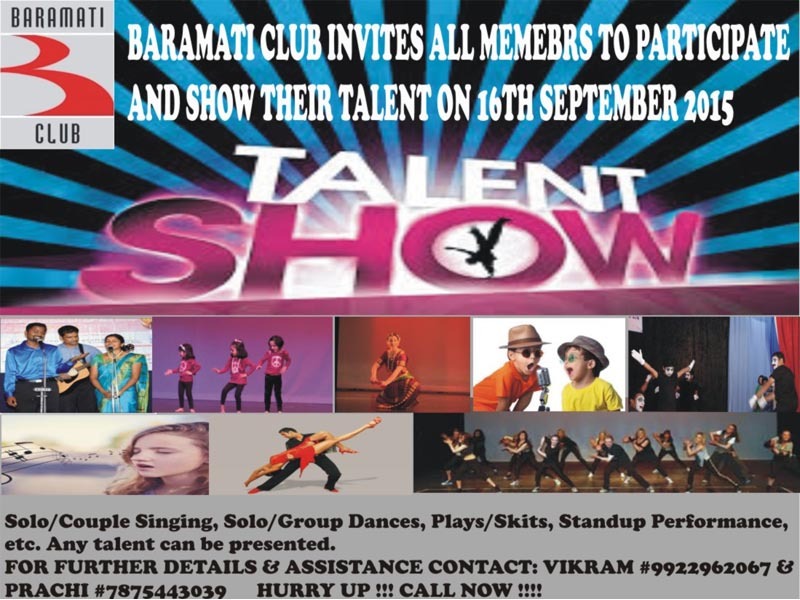 All types of Talents are welcome ;eg. Solo/Group dance, Singing, Drama/Skits, Musical Instruments, Stand up Shows,etc. 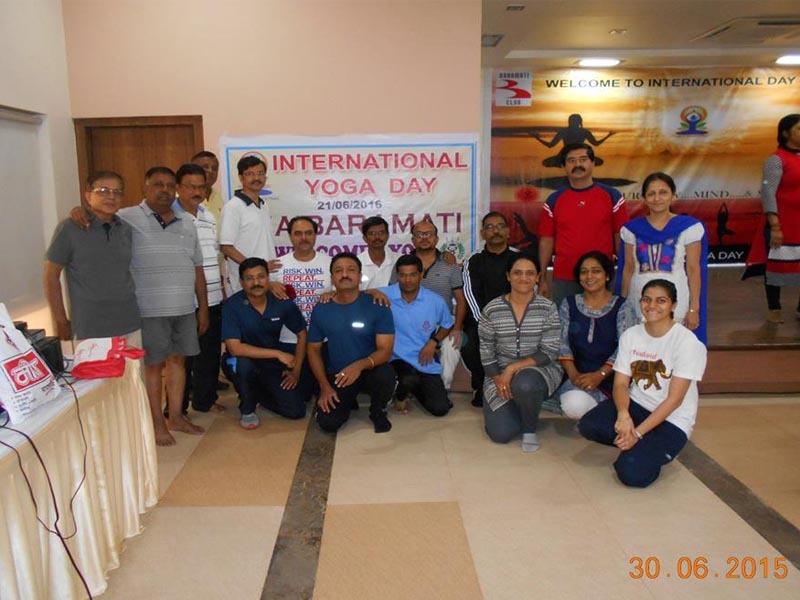 Complete the registrations soon. 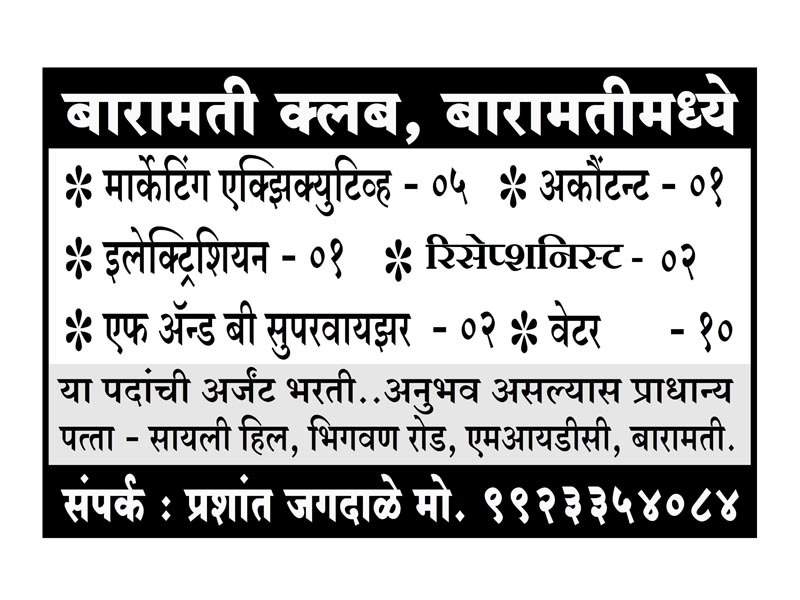 For further details contact Vikhram # 9922962067 or Prachi # 7875443039. 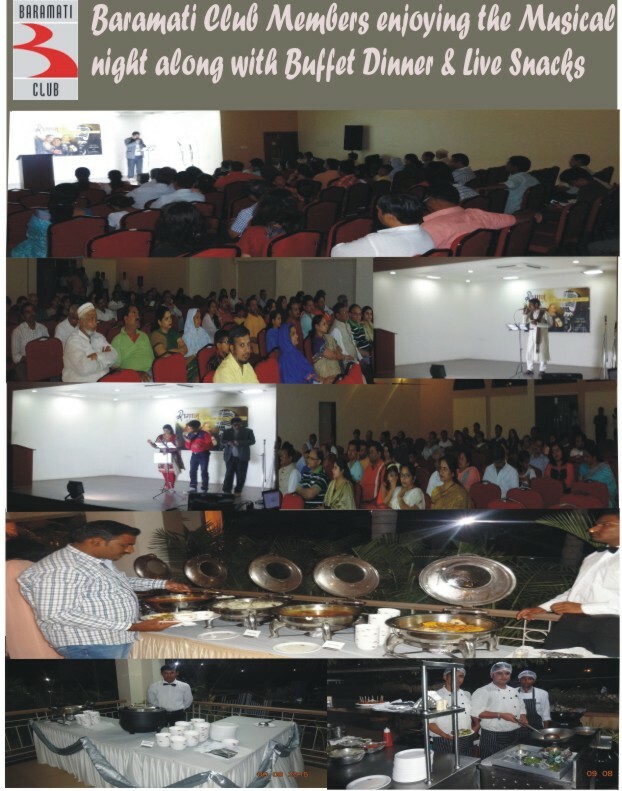 Successful Event of Musical Night at the Club. 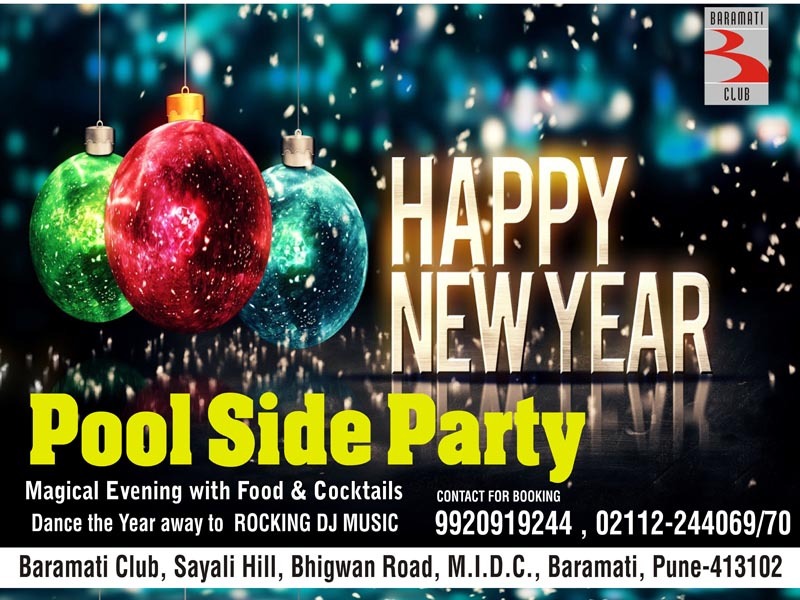 Music show , Buffet dinner ,Live Snacks & Cocktails. Music troupe : RAGAS.